Last week I was privileged to speak and participate in a fabulous debate at The International Men’s Day Masculinity Debate, hosted and presented by Glen Poole from Talk About Men. It was a great evening with some rich, diverse and stimulating perspectives on some crucial topics. Pete Nicholls’ introduction (Dads in Distress) is up as a YouTube video at https://youtu.be/svotrFdUc1o. Nic Tovey’s talk (Soulcraft) is up as a YouTube video at https://youtu.be/HcMj9IONpKc. Greg Andresen’s talk (One in Three Campaign) is up as a YouTube video at https://youtu.be/5nDx_erUDdU. 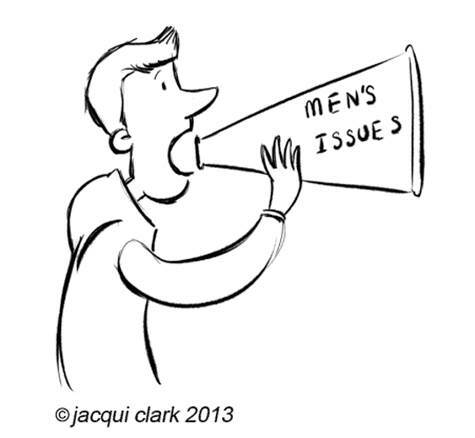 You can also read a transcript at http://www.oneinthree.com.au/news/2015/11/19/talk-about-men-international-mens-day-masculinity-debate.html. Tanveer Ahmed’s talk (psychiatrist, author and local politician) is up as a YouTube video at https://youtu.be/H3-Idfi_N5M.